It’s a great week for productivity. First, Slack announced that it’ll let you view documents without leaving the app, and then Dropbox enabled editing Google Docs within its own cloud storage app. 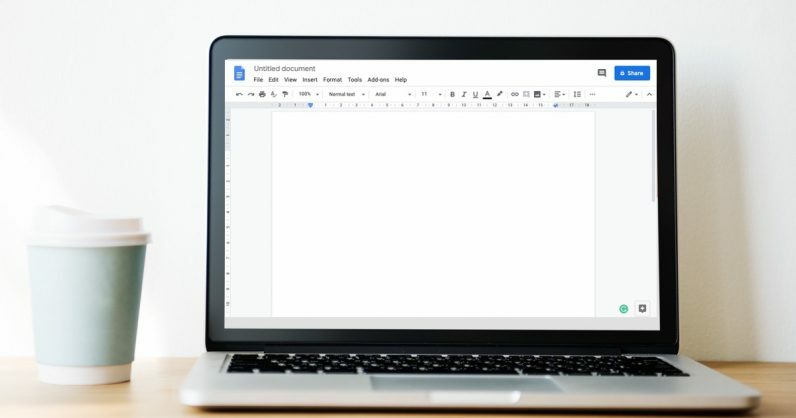 Now, Google has announced that you can edit Microsoft Office files directly in Google’s suite of apps, without converting them or messing up your formatting. Earlier, you either had to convert Office files to formats supported by Google Docs, or use Office Compatibility Mode (OCM) with limited functionality. Now, you don’t need to worry about that. You can simply open a Microsoft Office file in Google Docs and start editing. This is a great update for people who want to collaborate on documents and don’t all have a copy of Microsoft Office. Google says that the feature will start rolling out to a limited number of users from next week, and it’ll begin extended rollout for this functionality early next month.